A view of Kilchoman in the evening light, the ruin of the church on the right, on the left in the distance you can just make out Rockside Farm with Kilchoman distillery. Some dramatic clouds in the sky create an interesting view. 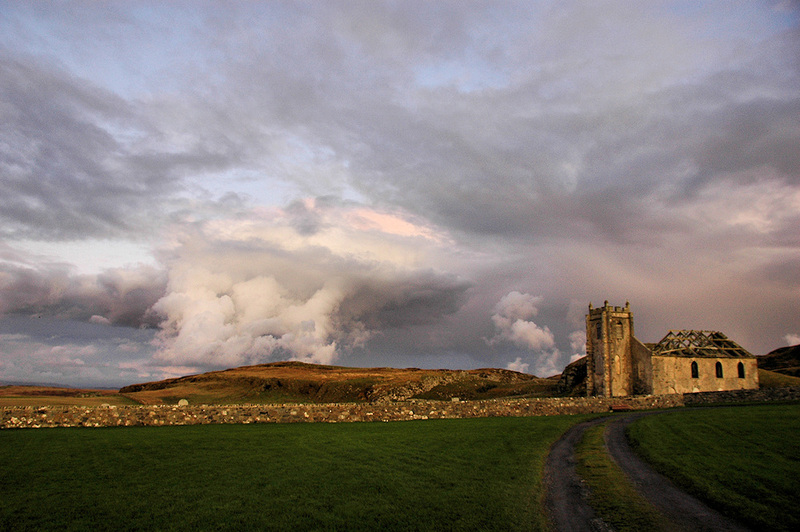 This entry was posted in Cloudy Weather, Landscape, Repost and tagged Islay, Kilchoman, Kilchoman Church, Rhinns of Islay, Rockside Farm by Armin Grewe. Bookmark the permalink.